This rising Indie star heads out on her first headlining tour! 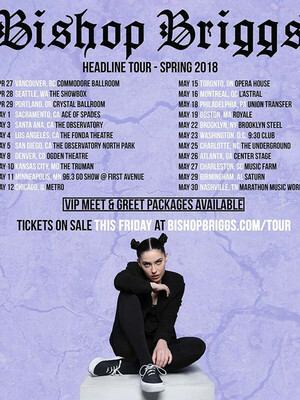 Bishop Briggs is heading out on her first headline tour, having started singing from the tender age of four (in a Tokyo Karaoke club no less) Briggs has played in all sorts of venues, spreading her unique vocal range across the country. Having lived all over the world Briggs is certainly a word citizen, bringing her personal experience into her song making Briggs has been steadily building her fan base over the last few years. With her tender melodies and intimate lyrics, Briggs breaks the boundaries between performer and audience, letting her fans listen and embrace her very soul. As Briggs heads out on her first headline tour, keep you eye on this rising star as she is sure to graduate into the big leagues soon enough. Sound good to you? 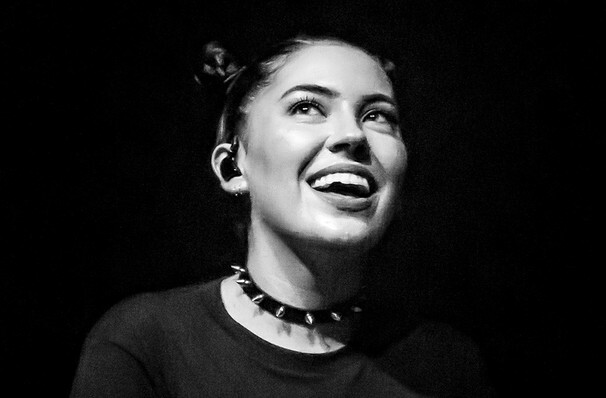 Share this page on social media and let your friends know about Bishop Briggs at Emos East. 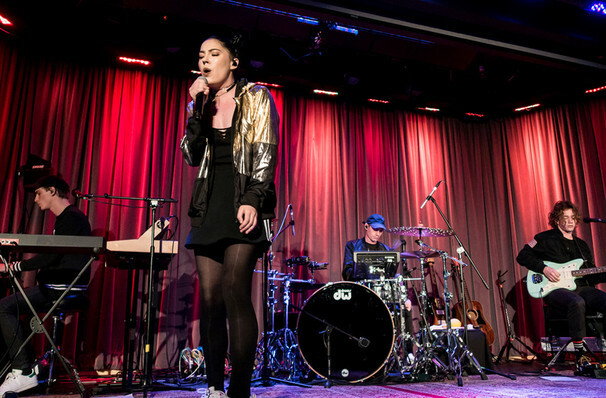 Please note: The term Emos East and/or Bishop Briggs as well as all associated graphics, logos, and/or other trademarks, tradenames or copyrights are the property of the Emos East and/or Bishop Briggs and are used herein for factual descriptive purposes only. We are in no way associated with or authorized by the Emos East and/or Bishop Briggs and neither that entity nor any of its affiliates have licensed or endorsed us to sell tickets, goods and or services in conjunction with their events.